I wish it could be Shark week every week. 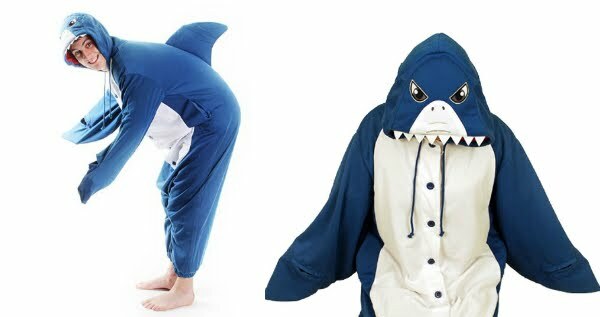 Until then get yourself a Shark Kigurumi to wear when you're feeling a bit down and missing the sharks. 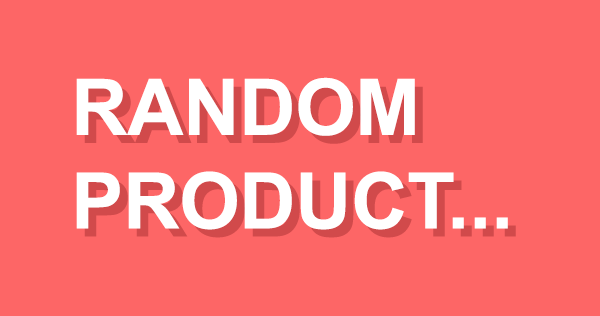 Made from top quality materials, one size fits all, wear it anywhere and everywhere.